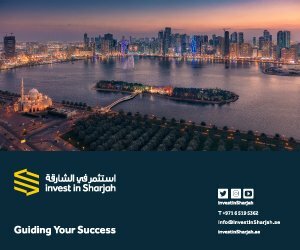 Mohamed Juma Al Musharrkh, CEO of the Sharjah FDI Office underscored that among the diversified set of topics the forum will cover is UAE’s position at the global investment map and discuss the best of developed and emerging markets. Stressing upon adaptability, he elucidated that staying abreast of technology, lifestyles, and changing managing systems is the solution. The report indicated that emerging economies increased the foreign exchange reserves from 11% of the gross domestic product (GDP) in 2000 to 24% in 2007, and that of the UAE from 13% to 25% in the same period. 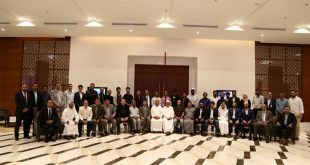 He noted that the country’s achievements are the fruition of a solid government strategy that aims to achieve a strong competitive knowledge-based economy which enhances UAE’s position as an international hub and a centre of the fourth industrial revolution. 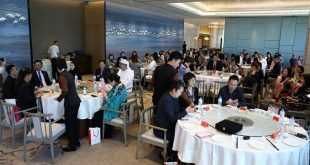 From the new FDI law and regulations which was issued last October to investors and entrepreneurs, long-term visas that came into force few days ago showcases UAE’s approach towards on-going development and enhancement of the local infrastructure, eGovernment services, the strategic location of the country, political stability and social diversity makes it a fertile ground for international investment. 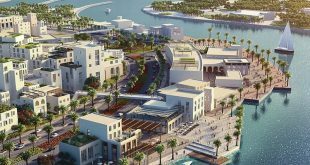 Organised in 2015, the Sharjah Foreign Direct Investment (FDI) Forum is one of the world-leading economic and financial forums, and the largest FDI and investment forum of its kind across MENA.